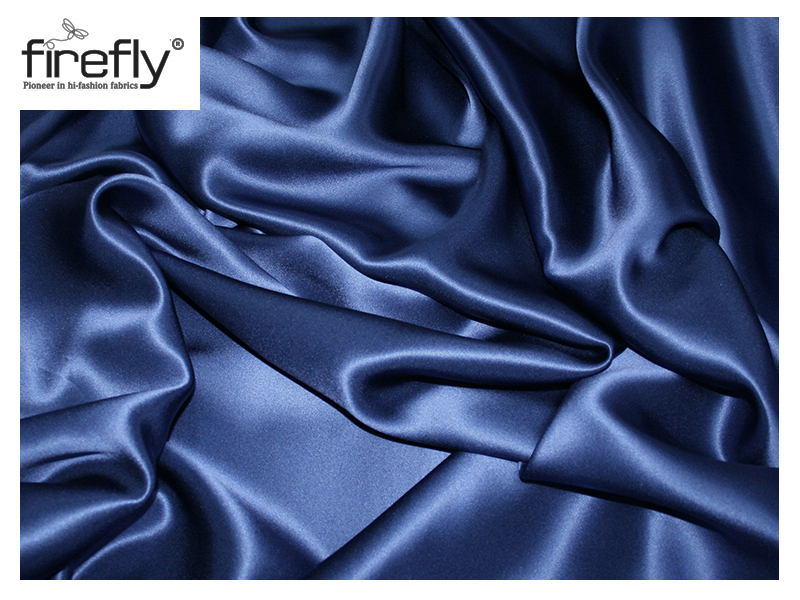 Extremely soft fabric. 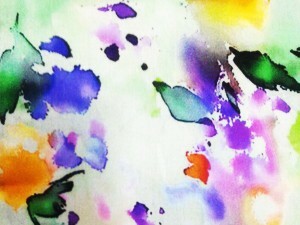 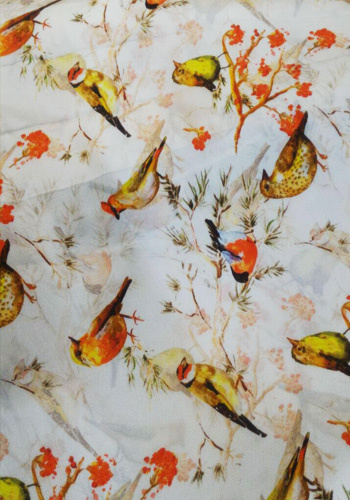 The cute and the elegant prints on this fabric make it suitable for clothing. 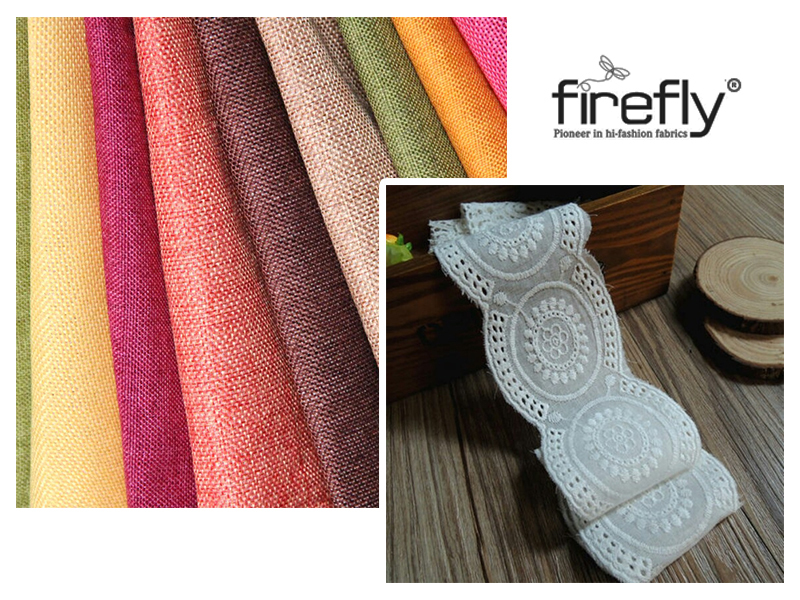 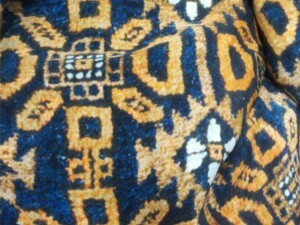 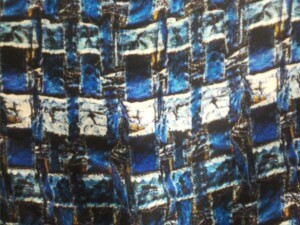 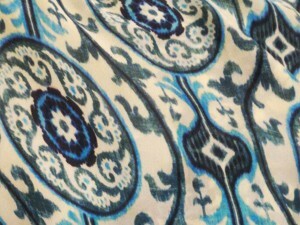 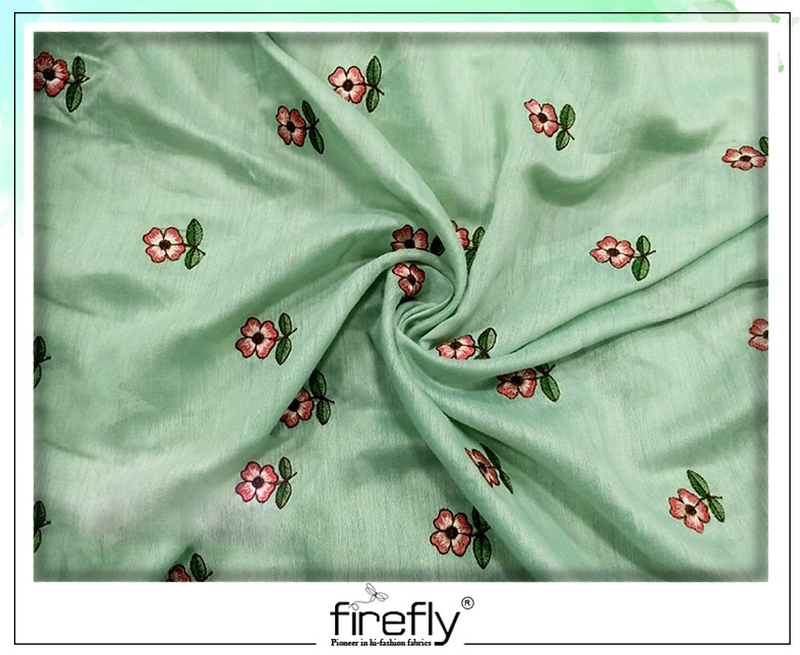 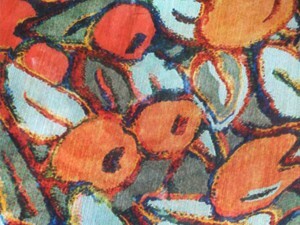 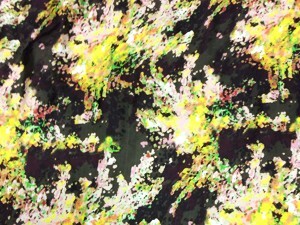 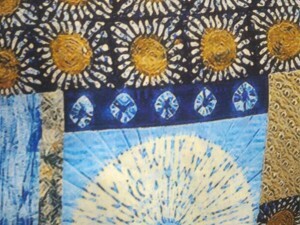 Exotic colour combinations are used for printing the fabric. 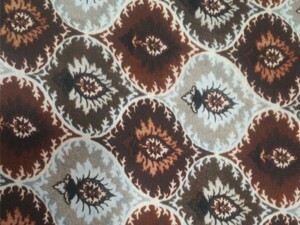 You can find both the darker combinations and the lighter ones here. 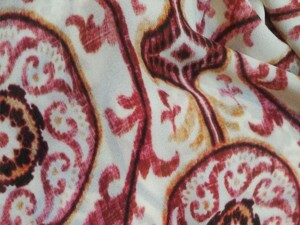 This type of cloth needs easy case and wash and needs to be ironed under medium or high heat.